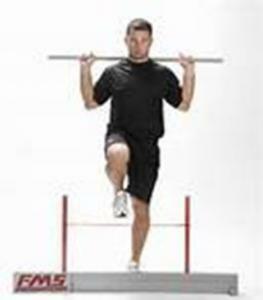 The Functional Movement Screen (FMS) is an innovative system used to evaluate every day movement patterns and the quality of the movement. The system allows our physiotherapists to utilize a simple and quantifiable method of evaluating basic movement abilities. 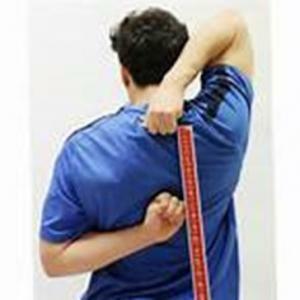 The Functional Movement Screen consists of a series of 7 movement patterns which place clients in positions which reveal weaknesses, asymmetries and limitations. The FMS takes approximately 15 minutes to complete and each individual pattern is graded on a quantifiable scale. Typically, the FMS allows our physiotherapists to begin the process of functional movement pattern assessment in individuals without recognized pathology and is not meant to diagnose musculoskeletal issues. Many participants are able to perform a wide range of activities in daily life, yet have difficulty executing the patterns assessed by the screen. This often represents the presence of compensatory movement patterns, which have the potential to result in future injury when not corrected. A personalized program of corrective exercises can then be prescribed to remedy the identified concerns with the overall goal of improving biomechanics, avoiding future injury and maximizing performance and is applicable to athletes, workers and everyone in between. 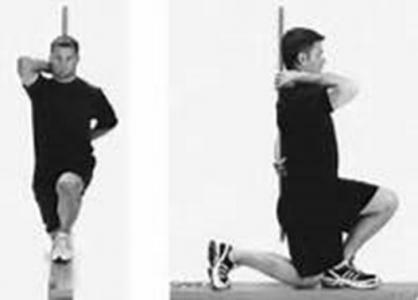 There are 7 Movement Tests that requires balance of MOBILITY and STABILITY. It places clients in positions where weaknesses, imbalances, asymmetries and limitations become noticeable.